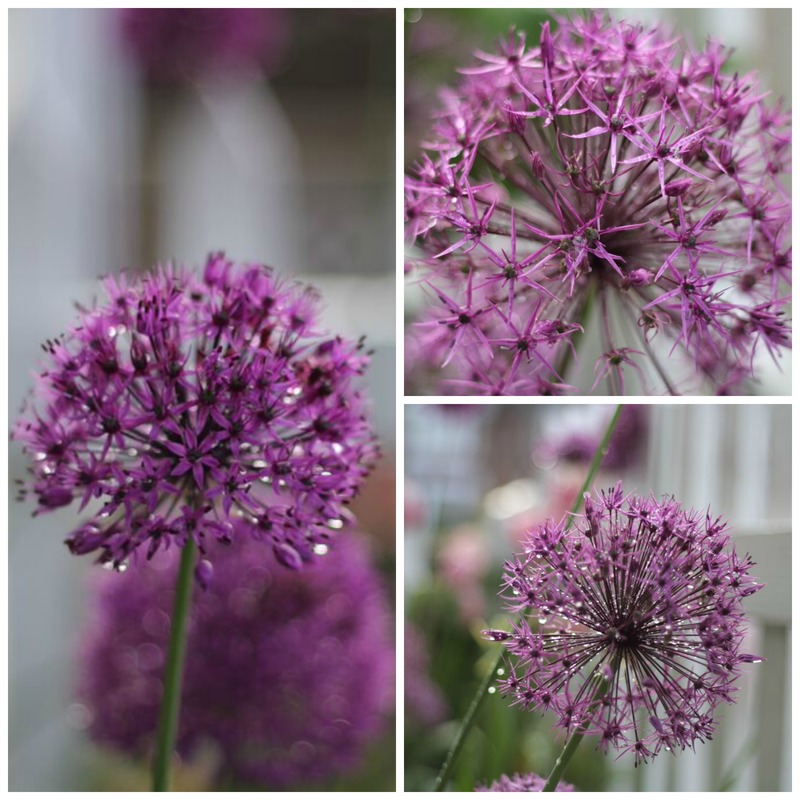 … who’d have thought onions could be quite so ornamental? In ours too. And don’t they pong? Gosh, do they really? We’ve got them growing all over the place, but I’ve never noticed the scent! Maybe we have a non-scented variety!? It’s the prolific white ones that look a bit like bluebells that ponged so badly that we thought our septic tank needed emptying. My goodness, Derrick! I’m glad we don’t have any of that variety!